Bring your favorite soup and the recipe to share! Donate food to the WAY Center’s Thanksgiving food drive or items for Operation Christmas Child (item sheet in foyer). 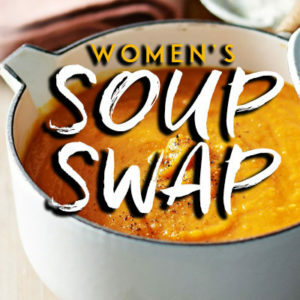 Sign up on a Sunday with what soup you will bring, or email northridge@northridgehc.com.